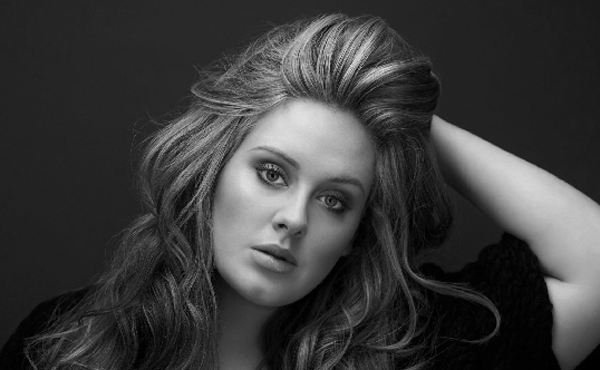 Adele Adkins is an English Soul / Jazz singer from West Norwood, in South London (born 5 May, 1988 in Tottenham, North London). She signed to XL Recordings for the release of her second single and subsequent debut album. (Her debut single having been released as a 500 Limited Edition 7" on Pacemaker Recordings.) She plays guitar and piano, though her music is characterized by her soulful voice which has been described as "somewhere between Dusty Springfield and Jill Scott." (In contrast to the hard South London accent of her spoken voice). She confesses to being obsessed with the themes of love lost and heartbreak which, along with teenage experiences and London life, predominate in her soul-tinged songs. October 2007 saw her first headlining tour (in the UK), after previously touring with best friend Jack Peñate (on whose album Matinée she provides backing vocals for My Yvonne), as well supporting Jamie T, Raul Midon, Devendra Banhart and Amos Lee. She lists Etta James, Jill Scott, Billy Bragg, Peggy Lee, Jeff Buckley, Ella Fitzgerald, Billie Holiday, Johnny Cash and The Cure amongst her influences, and is also a huge fan of Al Pacino.